I always laugh when I read marketing trend articles for the new year. So many of the supposed “new” trends are not new at all. In fact, I’ve found that only a small handful are. 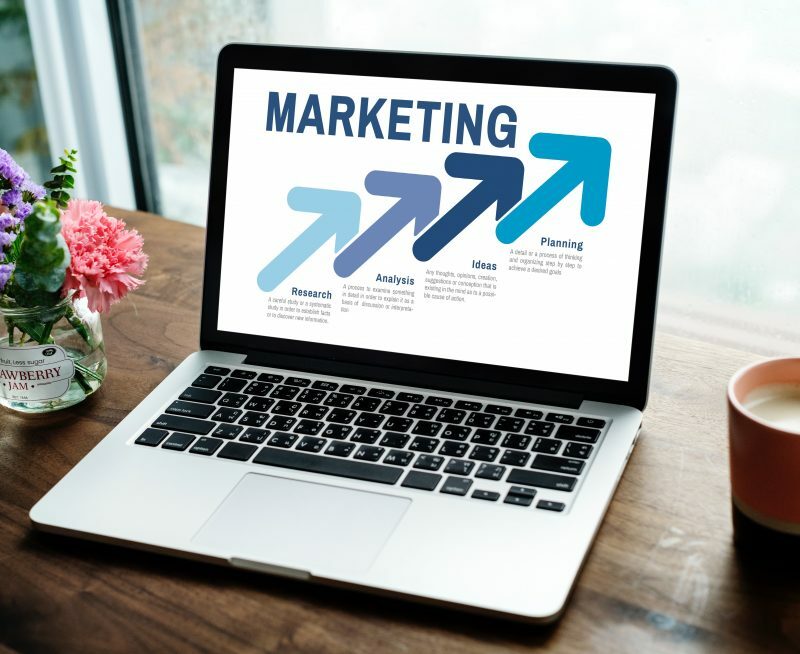 So I’ve rounded up the best content marketing trends for 2019 in this article. If the above items are not already part of your marketing, time to play catch up. Here are the trends that are new. Note that none of the concepts are new, but their importance is. Marketing to a specific niche has been around for as long as I’ve been in marketing. Catering to that niche with specific content is a new trend that’s gained steam because of personalization and content saturation. I’d go with “find a smaller niche” to target, because it’ll help your business grow. A friend of mine is a sales consultant. They’re a dime a dozen, right? Her niche is teaching sales to non-sales people at PR, marketing and advertising agencies. With that specific focus, she creates content specifically for the decision makers. We have seen bite-size content take off on social media. Makes sense, given that our attention spans are so short. But really, who doesn’t want to quickly interact with something fun or inspirational – and move on to the next thing. Once you land a client, then what? You move onto landing the next one, right? Growing your client base is important, but we’re missing an opportunity if we only focus on new clients. In 2019, start creating content for your current clients. Provide them with tips or hacks so they get even more value from your products or services. It’s a great way to strengthen your relationship (and keep them as a client). What content marketing trend is most relevant for your business? If you’re not sure what you should focus on, drop us a line. We’ll schedule time to talk about the possibilities for 2019.